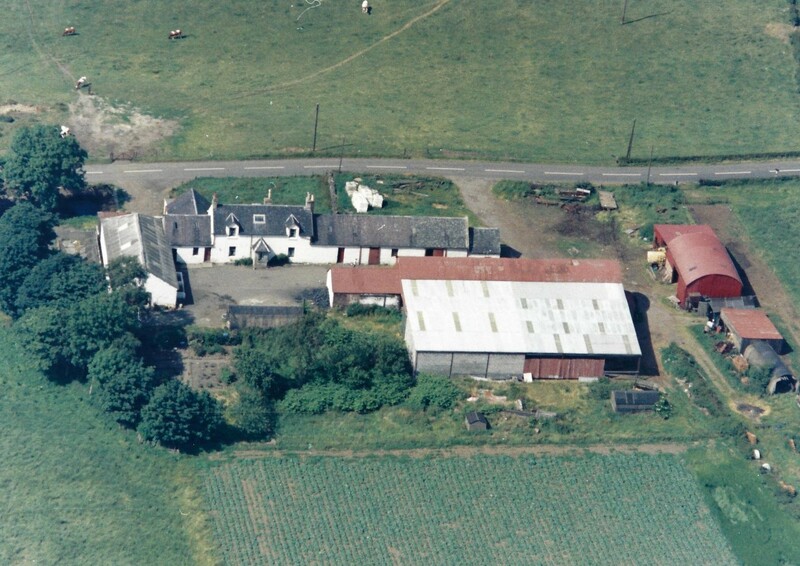 Glasgow Adoption Centre is situated in what was formerly Cardyke Farm. In 1993, Cats Protection transformed it into a large adoption centre for cats, cat owners and concerned parties in need in the Glasgow area. 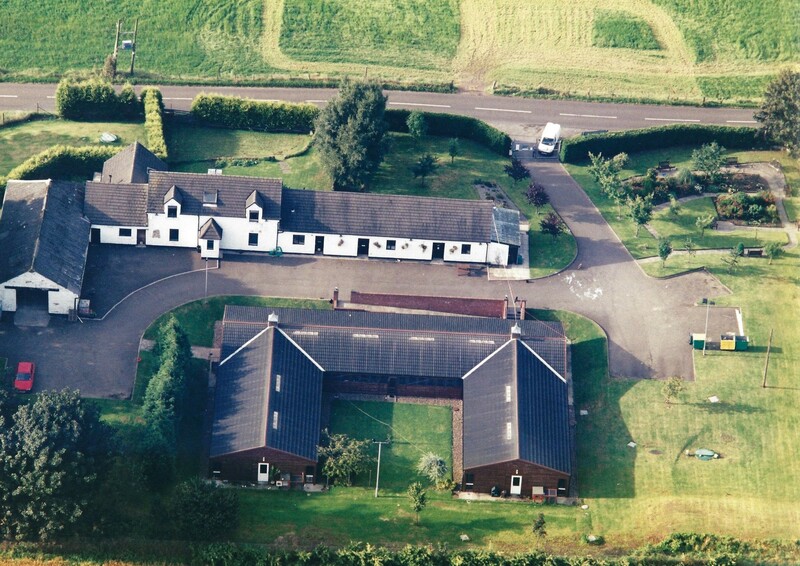 In between Robroyston and the village of Auchinloch, the site is the perfect combination of a rural, picturesque setting and easily accessible from the M80 motorway. Directions to the Adoption Centre. We are capable of housing up to 220 cats, in seperate and fully cleanable indoor pens with access to more private runs. Since opening, we have rescued and rehomed thousands of cats, been a source of advice to cat owners and concerned parties in our area and engaged with the local community in all things feline. Cats Protection is the UK’s leading feline welfare charity- a responsibility we take seriously by encouraging responsible and knowledgeable cat ownership in the cat owners of the future. Learn more about what we do. As a charity, our work is dependent on the generosity and kindness of public support. This enables us to provide for the cats in our care, now and in the future. The work never stops, and we are grateful for the support we receive here. Our centre is open 7 days a week, from 11am until 3pm. If you wish to adopt a rescue cat, are considering the idea or just want to come in to talk to us- please come and visit. Our team will be more than happy to help. Meet some of the cats ready for adoption before your visit. If you have any queries, concerns or just want to talk to us about something feline – give us a call on 0141 779 3341. Our phone line is operational between 9am and 4pm.